I am not familiar with Seth Thomas the photographer. Only Seth Thomas the clocks. I have one I would like to get rid of. It was left to me by a friend in his will. But it means nothing to me and I just as soon part with it. Know any one who collects old clocks? I am it would have some value if some previous owner hadn’t carved his name or some identification on the back. Not that you can see it, but apparently it took it’s value down notch or two. I never had a key to wind it up until I worked in the White House. 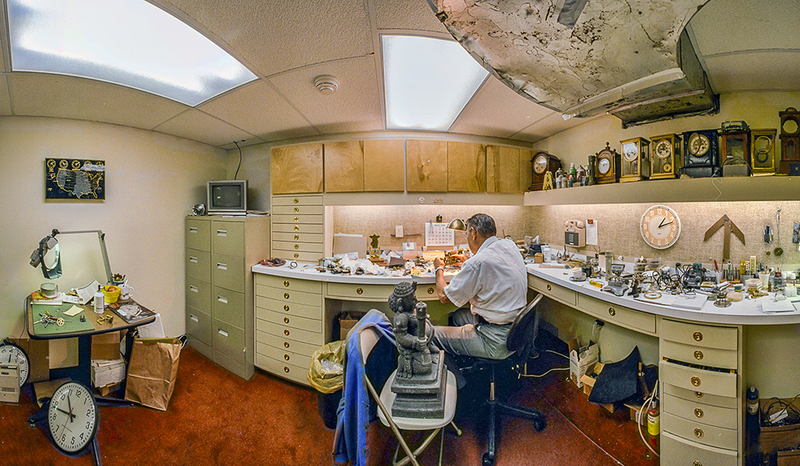 I photographed an engineer there whose jobs it was to wind all the clocks in the White House everyday, all 110 of them. I mentioned my keyless clock him and he rifled through a drawer and gave me a key he thought might work. Turns out it did. I said I would return the key on my next visit, as I was there often those days. He said, no, just keep it. So it is precious to me. But not the clock it winds….funny, eh?